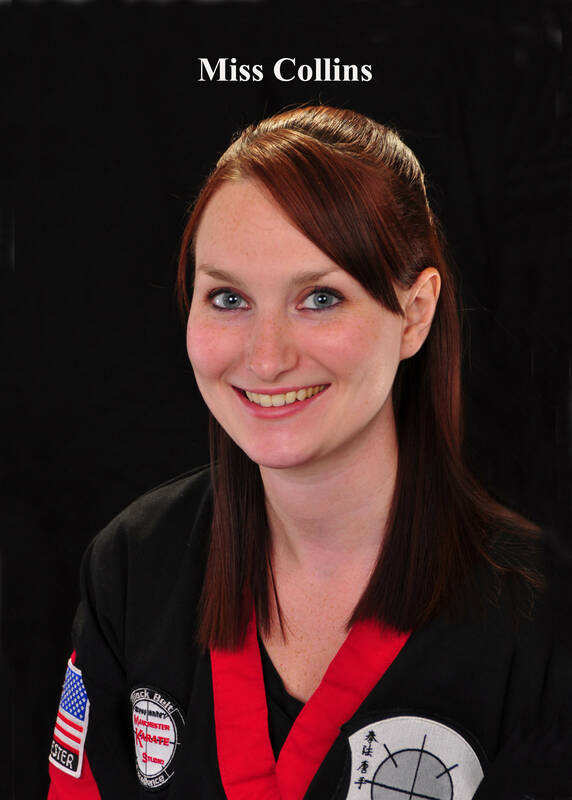 Ms. Collins is a very passionate Instructor and Leader for all classes at Holden Martial Arts. Her care for the students well being really shines through in her teaching style. She lives a very active lifestyle including Spartan Races, Tough Mudders, Marathons, Kayaking, and more.